"A couple of times I called them and said 'how long until I've paid it off? ', and they just said 'no no, you keep paying it until it's paid out'. It never reduced," said Catherine, who estimates she has paid the bank A$8,000 in fees, interest and debt payments. "I felt so stupid and humiliated, I can't believe it's dragged on this long," added Catherine, a full-time carer for a disabled son. She asked not to have her last name published because of fear of embarrassing her now-adult children. After Reuters contacted ANZ about Catherine's case, she said the bank offered to cancel her debt and pay her A$2,400. She was yet to decide if she would accept the offer. Such practices are now being picked over in a year-long public inquiry, known as a Royal Commission, into Australia's A$100 billion financial services sector that has proven a reputational nightmare for banks and money managers. "Having got through the GFC with the support of their government, they then turned on our government and proceeded to merge, purge and gouge," said Swan, of the now opposition Labor Party. "They then turned their back on the Australian people and became more aggressive in their monopolistic behavior." Three months into its inquiry, the Royal Commission has already prompted the resignation of the CEO, chairman and several directors of the country's largest wealth manager, AMP (AMP.AX), and a recommendation of criminal charges against the company. Daily accounts of misconduct among fee-hungry financial planners, including an admission by Commonwealth Bank of Australia (CBA) (CBA.AX) it charged fees for providing advice to people who had been dead for years, have shredded banks' reputations and hammered their shares. But consumer advocates say they are more concerned about cultural issues raised by the inquiry, suggesting an industry focused on boosting stock prices and bonuses through aggressive product sales with little regard for customers' real needs. "The pursuit of short-term profits has ultimately led to long-term harm for consumers," said Katherine Temple, a senior policy officer at the Consumer Action Law Centre. "Consumers are now faced with a blizzard of products that appear different, but are often owned by the same financial institution or have very similar key features." In the case of Catherine, the mother-of-three, ANZ may have breached the industry's Code of Banking Practice, which requires a lender to actively help a customer who appears to be in financial difficulty, according to the Financial Rights Legal Centre, a Sydney-based non-profit. 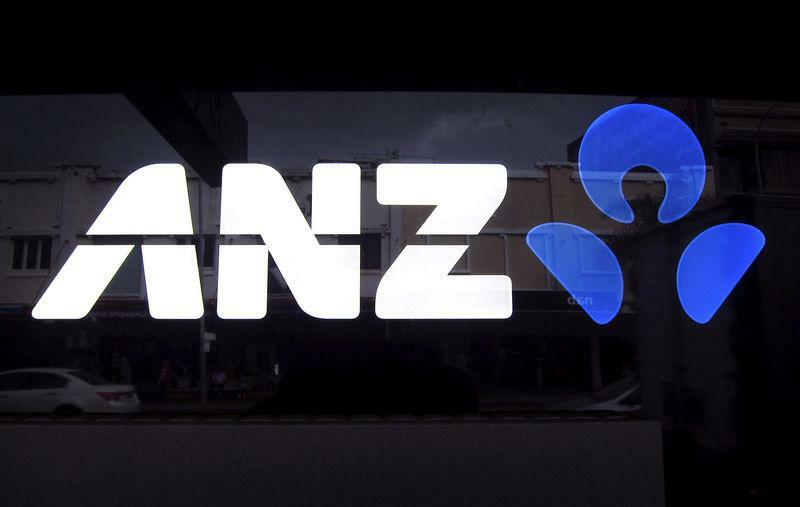 It's unclear whether ANZ broke any law because consumer lending legislation was overhauled to a federal system in 2009, long after her situation came about. The ANZ spokesman said the bank took the Code of Banking Practice seriously "and where we may have fallen short will work hard to rectify the situation". The bank had an "independent Customer advocate" to help customers who felt dissatisfied with their treatment or disagreed with the outcome of a complaint, he added. "The law and regulation should never be mistaken as a proxy for, or an alternative to, ethics and morality," said Michael Blomfield, who held a range of senior positions at No. 1 lender Commonwealth Bank of Australia (CBA) until 2017. "Some of what we're seeing is a result of people ignoring ethics by arguing the law is the ultimate arbiter of what's right and wrong. That's the argument of the amoral." A CBA spokesman said the royal commission evidence had "shocked and disappointed" the company and was "playing an important and necessary role in demonstrating that the major banks and large financial services companies haven't always acted in customers' best interests". Conservative treasurer Scott Morrison, who once dismissed a Royal Commission as "crass populism", has proposed doubling prison terms for financial crimes, increasing fines for lenders who commit misconduct and strengthening ASIC's investigative powers. Analysts have started "war-gaming" the impact of a tougher regulatory regime, noting the rules were already tightened globally since 2008. Westpac Banking Corp (WBC.AX) suffered the biggest fall in its share price in two years by when a UBS client note warned information unearthed by the Royal Commission showed a company previously considered "conservative" had a risky mortgage book. "If you change everything, will the credit availability to everybody decline? What does that mean for housing prices? There's big implications," said Matthew Haupt, a portfolio manager at Wilson Asset Management. "That hold they had on peoples' accounts has been severely burned by the revelations of this Royal Commission and hopefully it sees people gravitate to other providers and the smaller banks," he said.